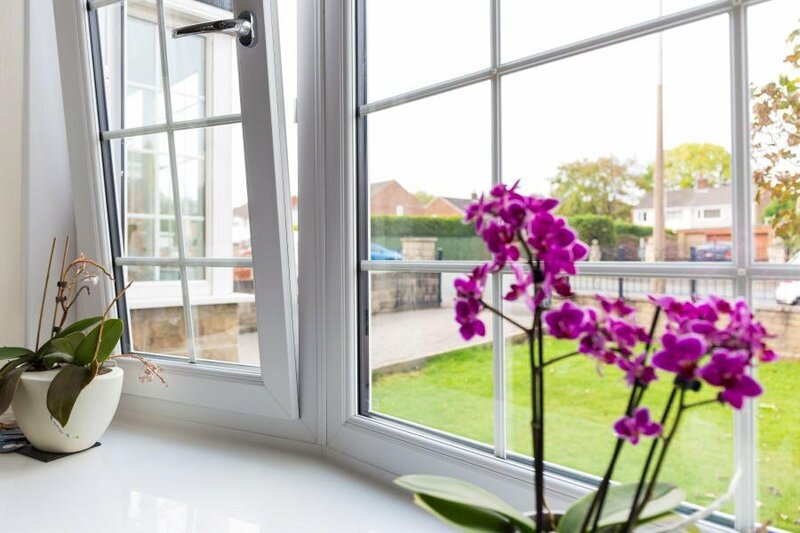 Get Ready to Experience a New, Safe & Secure Lifestyle with Our uPVC Bay Windows! 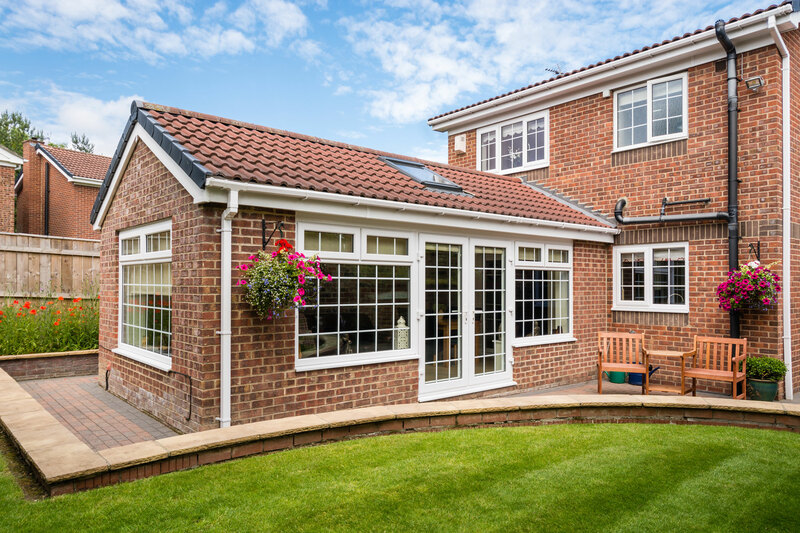 Looking for a modern, luxurious and classy look? 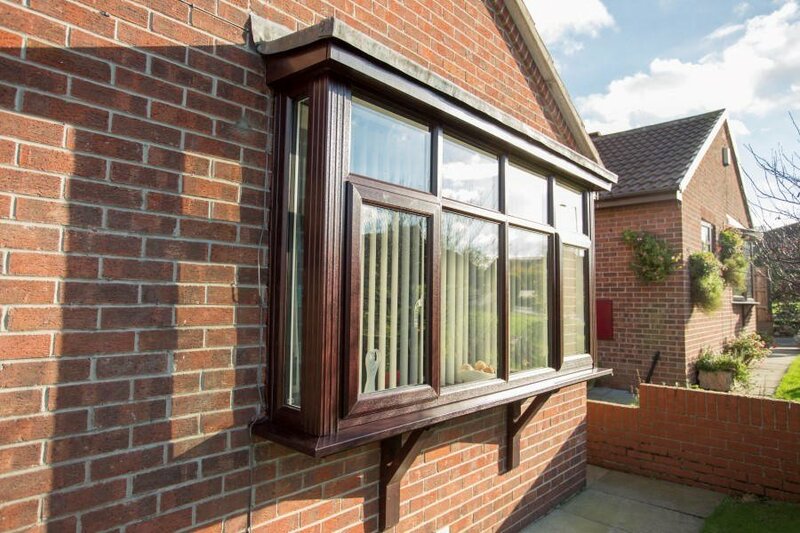 We can replace your box, bow or angle shaped bay windows with lavish look! 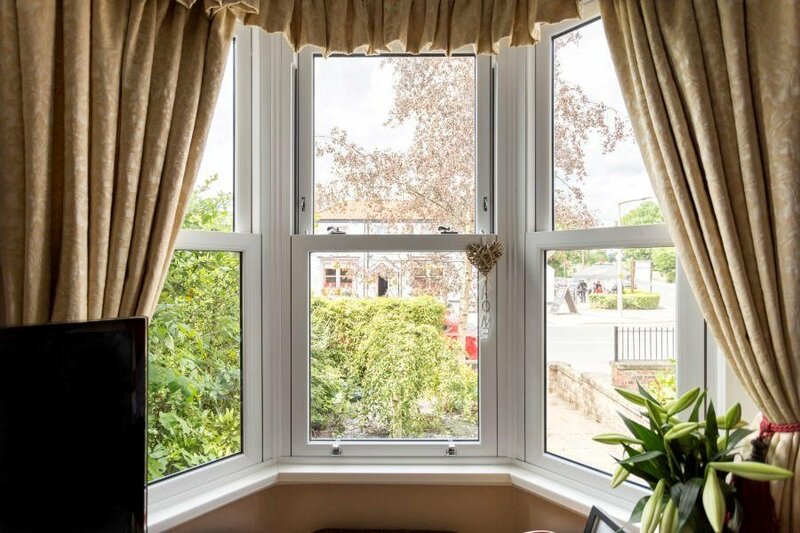 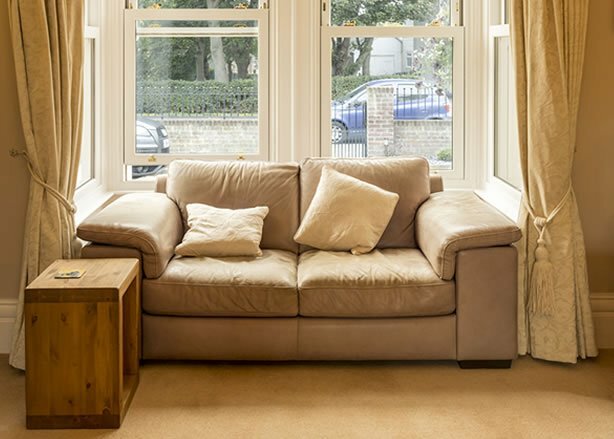 Box, bow or angle windows have their own pros and cons, however with state of the art window manufacturing technique we can give classy and lavish look to bay windows to enhance the beauty of your home and give it a fancier look. 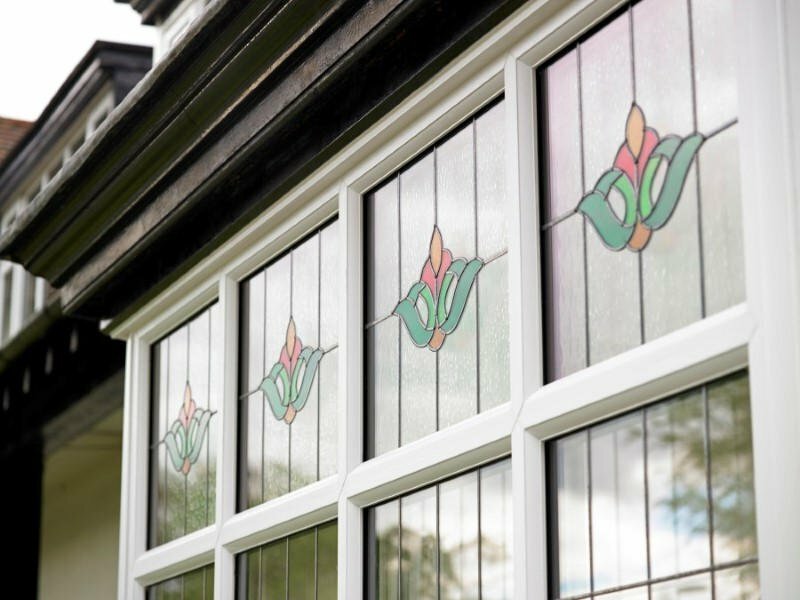 We provide a wide range of colors and style to match the interior of your home, our UPVC windows with Pro-Linea locking handle system, if you own a vintage old home the sliding sash may also add value and we can offer an attractive look and feel for that option too. 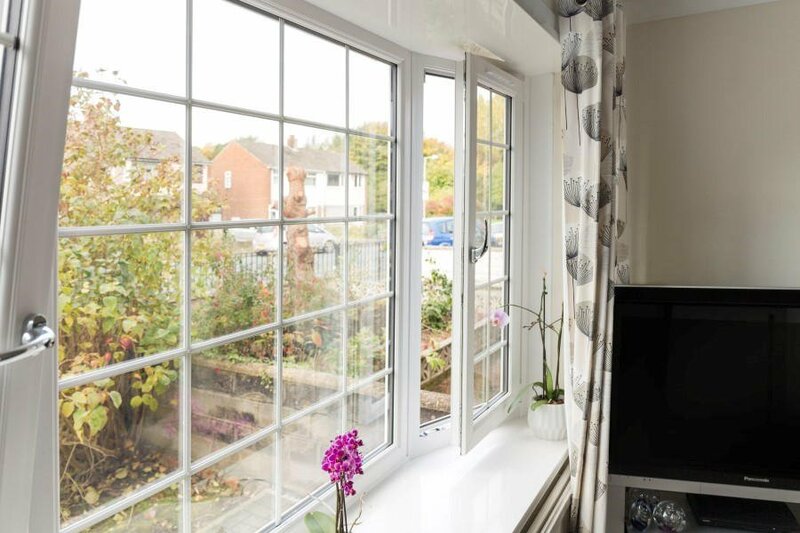 Are Your Windows Draughty? 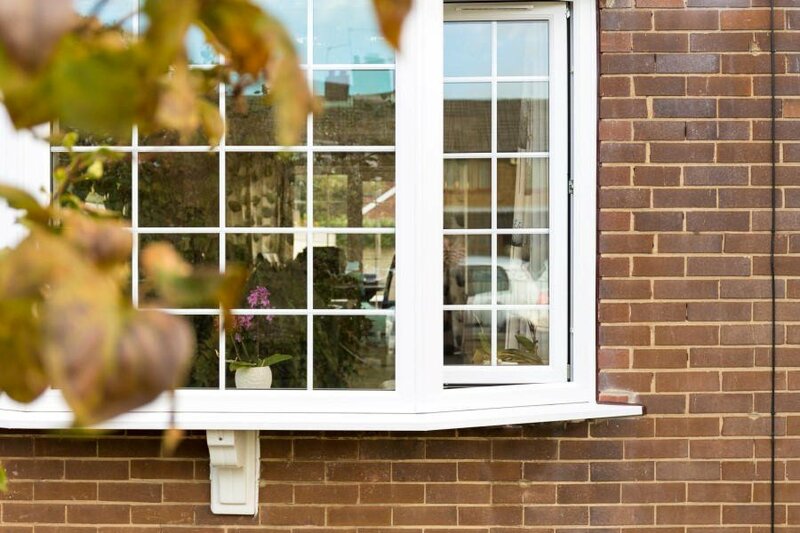 We have a Quick & Easy Solution! 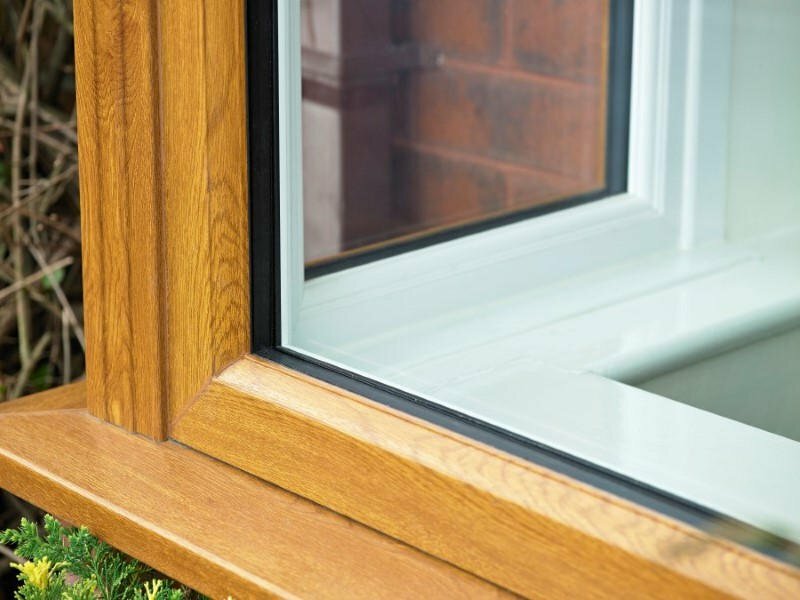 If you are facing trouble preventing the draughts entering your home, we have got a solution for this situation. 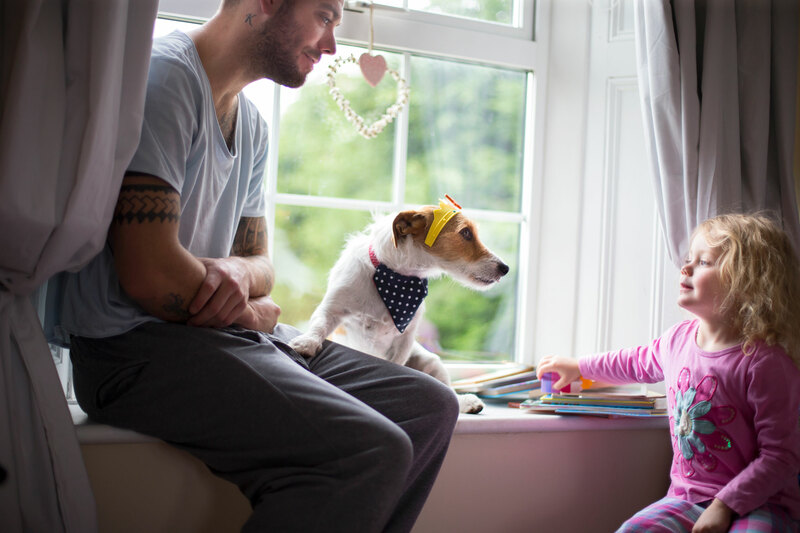 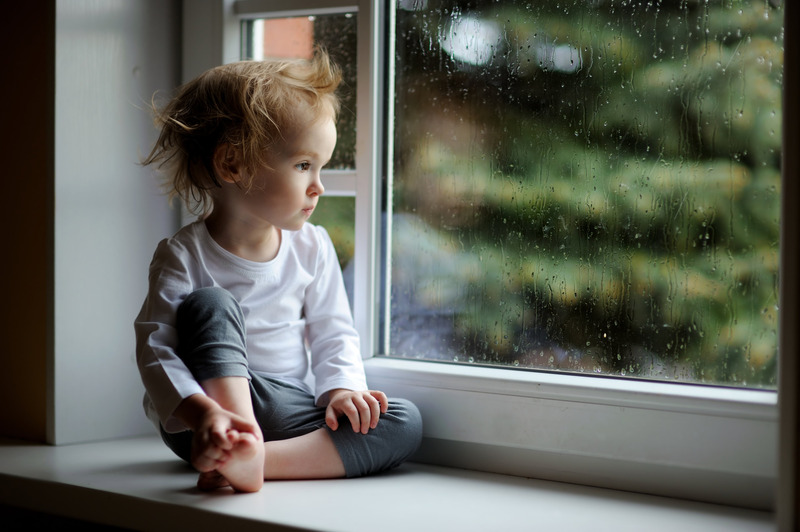 With our number one UPVC window solution you don’t need to worry about this situation anymore, because we provide sapphire range triple glazed windows. 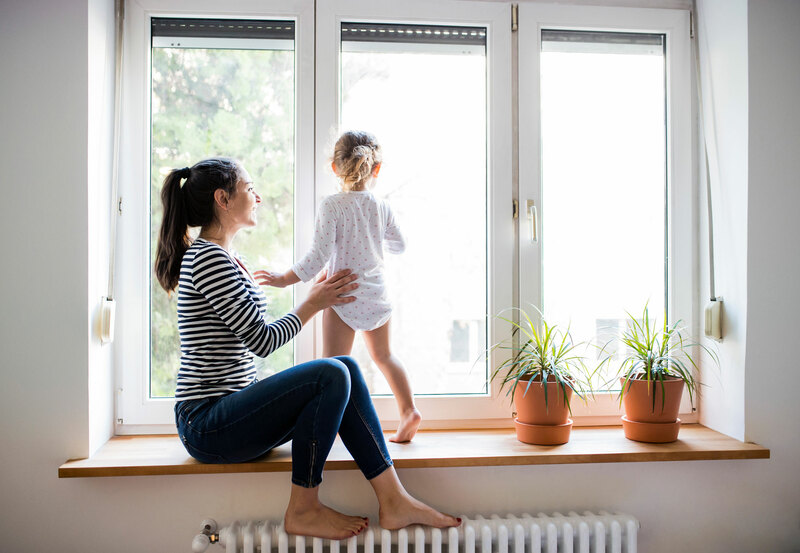 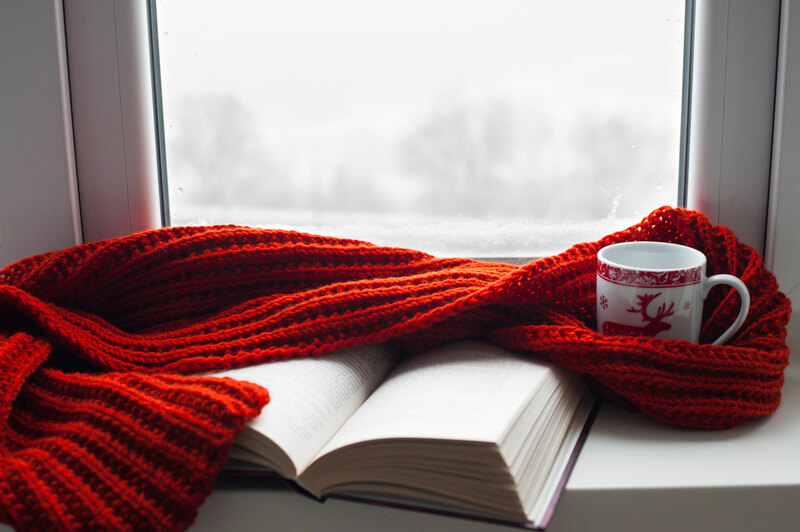 Our state of the art windows are manufactured with argon filled glass units, triple brush pile sealing for locking the heat and ensuring warm and cozy temperature with safety and security facilities.